Excellent photos! Glad to see more of Perth! That is a decent downtown. How large is perth? Without looking at the books I know that Perth has more than 1 million people in city. 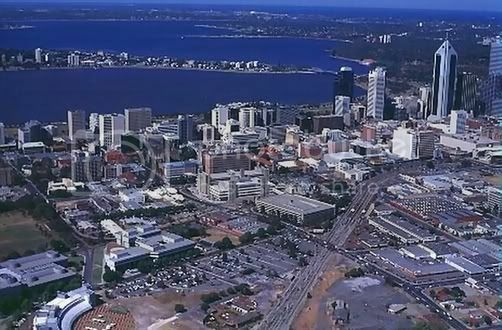 And for monsoon, Perth is situated on the Swan river, and its suburbs reach the Indian Ocean. Really old photo's east perth redevelopment or convention center. 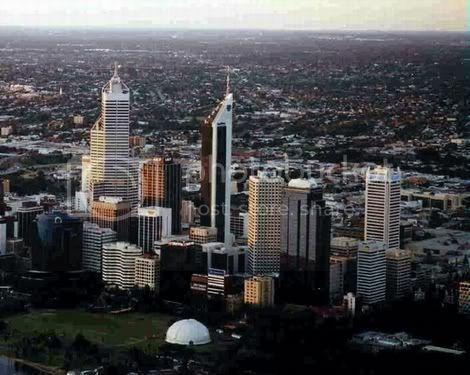 Perth suffers from a 60-80 boom time and there was never suffiecent spending on infalstructure in the city. But we our know sinking roads, rails dubbling our train system. Our CBD population is know rising faster than anyother australian city. Good times have hit perth again. Looking at QV1 from Swan Brewrey. Looking towards east perth and and perths next residential precinct. I like the one with the buildings. Perth has about 1.5 million. If you guys want to see a ton of info on Perth along with pictures then go to the link below.